Welcome to the new website of BZS Racing Parts. On this website you can read about our services and what we can offer you. If you have any question or comment, please do not hesitate to contact us. 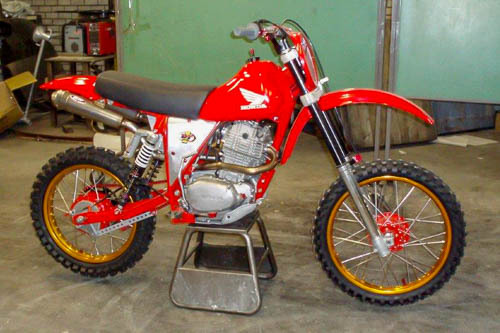 These exact replicas of the famous 70’s Husqvarna 2-strokeand 4 stroke frames, replicas of C&J and CRF Honda XR500 and Yamaha XT500 frames, the replicas of several Kreidler frames and higher RM frames are rebuild by B.Z.S. Racing Parts with great precision and of high quality chromium molybdenum tube (25CrMo4). With great precision B.Z.S. 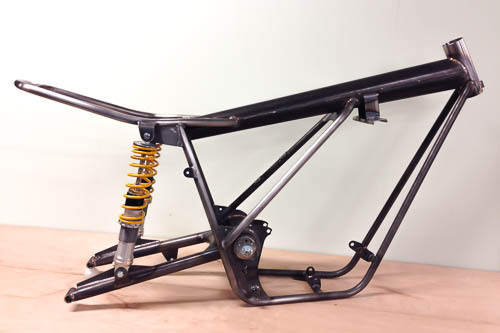 Racing Parts builds motorsport frames for as well cross (MX), racing and quad. 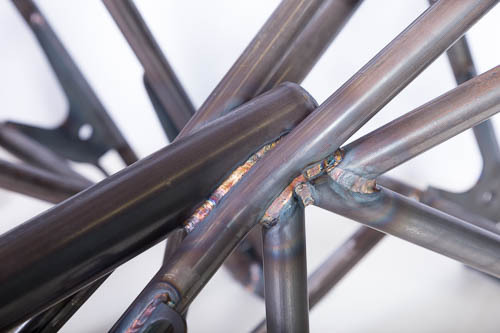 All of our frames are constructed from chromium molybdenum tube and plate of the same tensile strength. 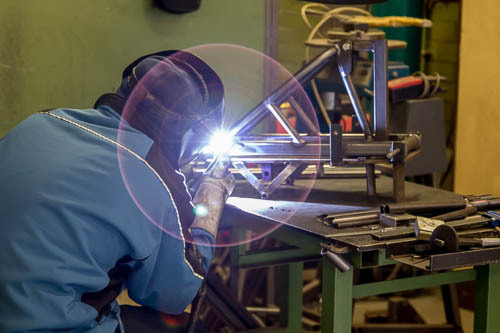 Our frames or MIG or TIG welded using special welding wire of the same composition as the tube. 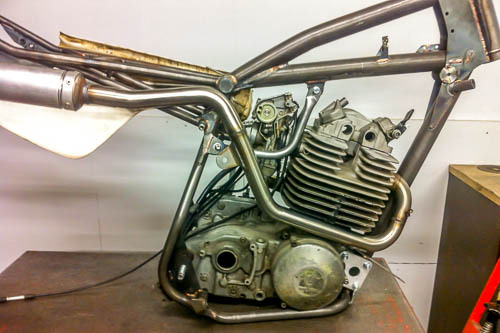 All our frames are mechanically finished after welding, for example the fitting of the headstock bearings etc.and are checked of several quality aspects. The bending work is done by means a computer-controlled 3-axes MACRI bending machine, which stands for high accuracy. The welding is done with a CEBORA AC/DC welding invertors. B.Z.S. Racing Parts builds the on this site mentioned frames on stock so normally spoken a frame can be ready for delivery within a week. The frames are packed in a sturdy box and can be shipped worldwide.